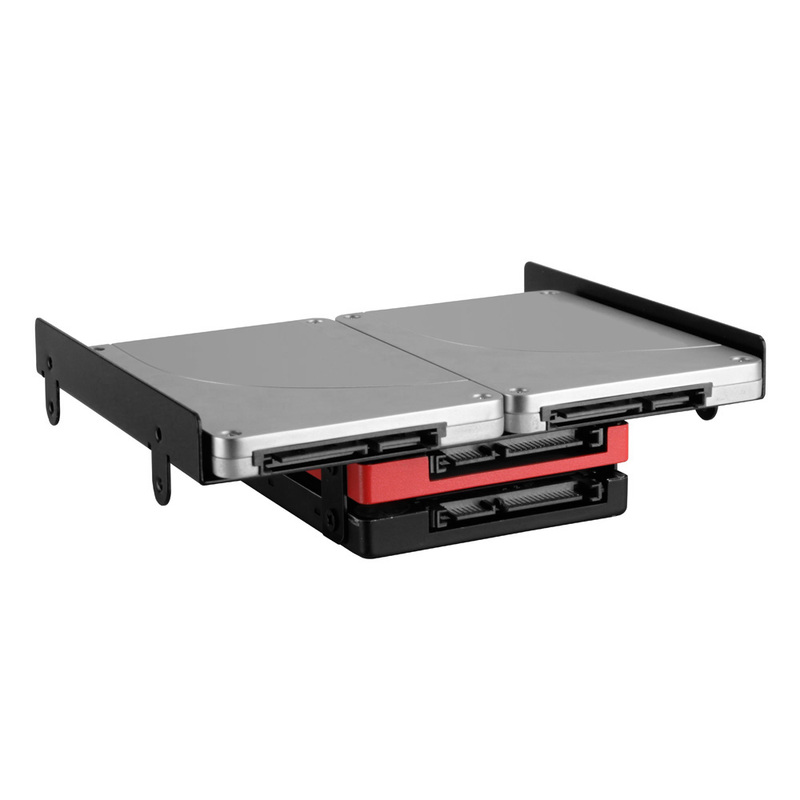 The BayExtension mounting frame allows for the simultaneous installation of up to four 2.5" HDDs or SSDs. 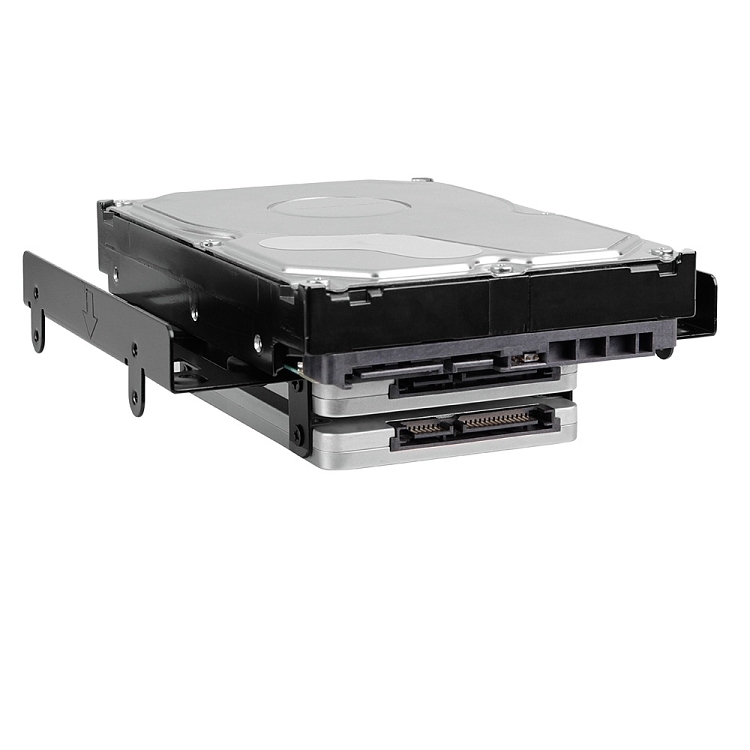 Alternatively, one 3.5"HDD and two 2.5" HDDs, or SSDs, can be mounted to the BayExtension simultaneously, at which the 3.5" HDD is mounted decoupled. 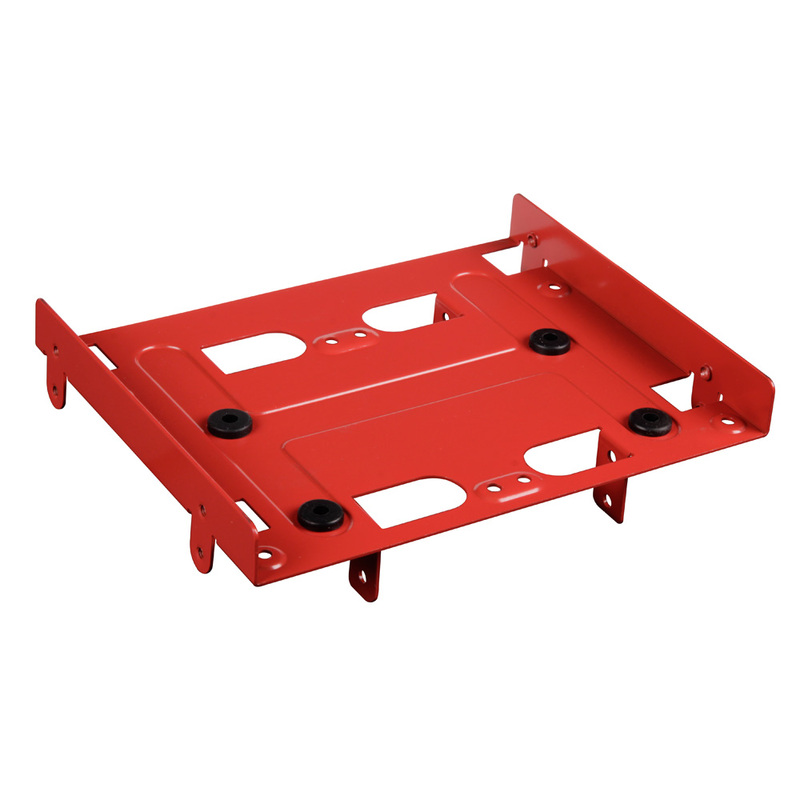 The BayExtension mounting frame can be mounted to standard 5.25" bays of PC cases and is attached with four fine thread screws. 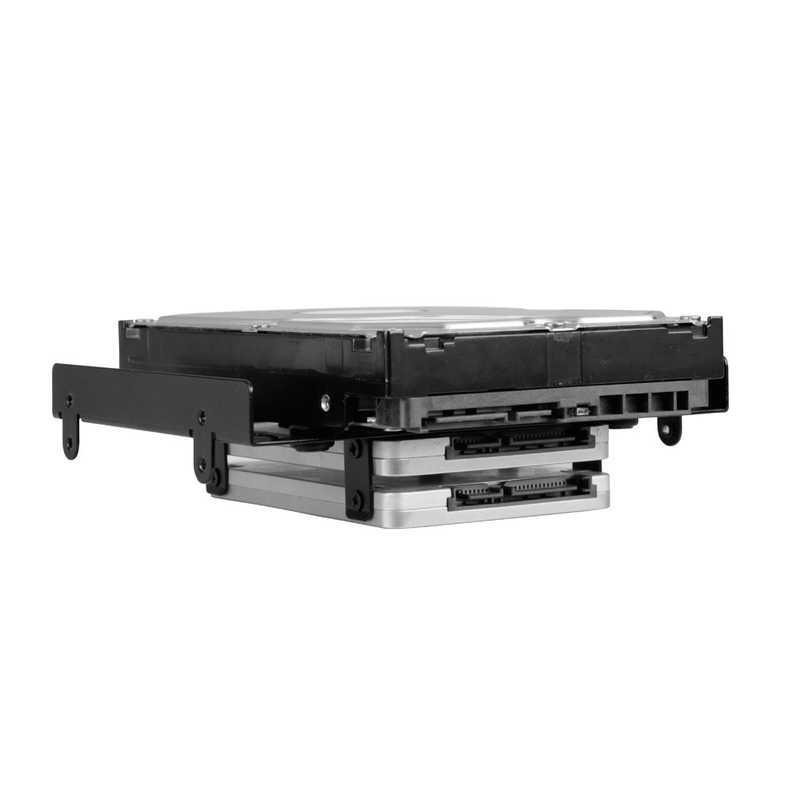 The required accessories as well as a manual are included with the frame.